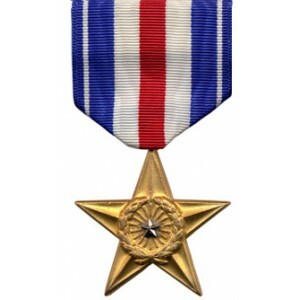 Click each medal to view a list of our Medal Recipients from the naval helicopter community. 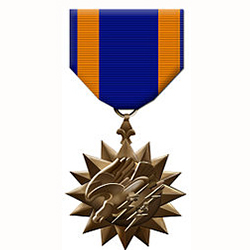 For a complete list of all United States Coast Guard Awards, go to the Coast Guard Aviation Association, Ancient Order of the Pterodactyl (CGAA) Roll of Honor and follow their instructions to search using their DB and citation listing. Would you like to add a name to our Honors List? 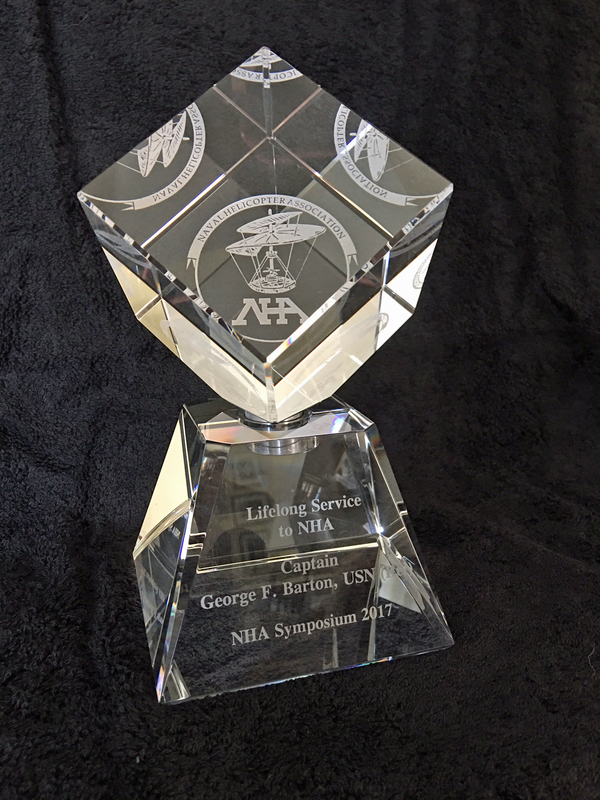 If you have a personal award listing from one of the award categories below you would like listed, please click here for information on how to share this information with the Naval Helicopter Association Historical Society (NHAHS). The following is a list of Naval Helicopter recipients who received the Medal of Honor. 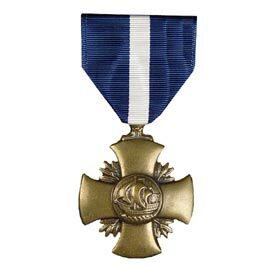 The following is a list of Naval Helicopter recipients who received the Navy Cross. The following is a list of Coast Guard Helicopter recipients who received the Coast Guard Cross. 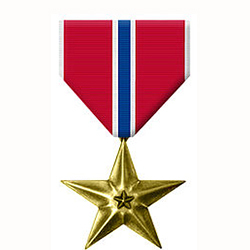 The following is a list of Naval Helicopter recipients who received the Silver Star. 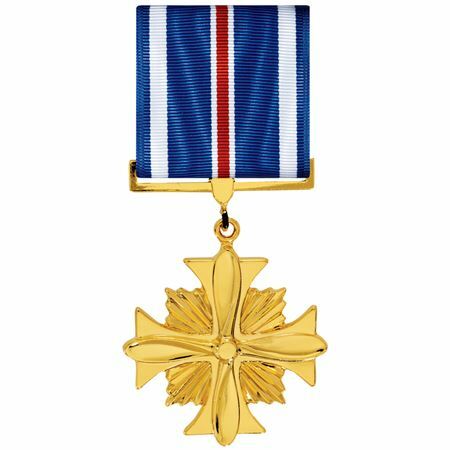 The following is a list of Naval Helicopter recipients who received the Distinguished Flying Cross. The following is a list of Naval Helicopter recipients who received the Bronze Star. 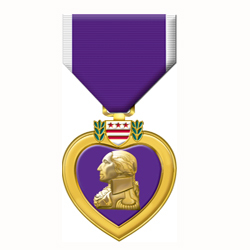 The following is a list of Naval Helicopter recipients who received the Purple Heart. The following is a list of Naval Helicopter recipients who received the Air Medal. The following is a list of personnel who have received the Mark Starr Award. The following is a list of personnel who have received the Life Long Service to NHA Award.